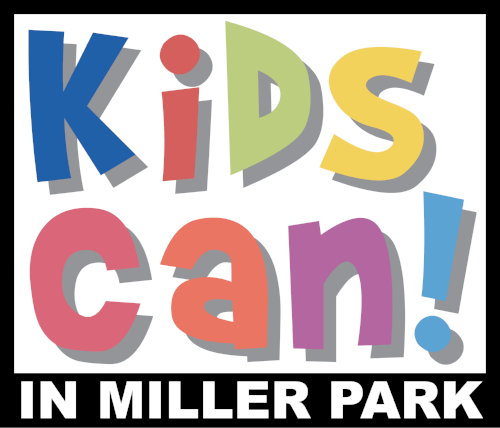 Registration is now open for year two of "Kids Can In The Park" summer program through the generous sponsorship of the Lozier Foundation. 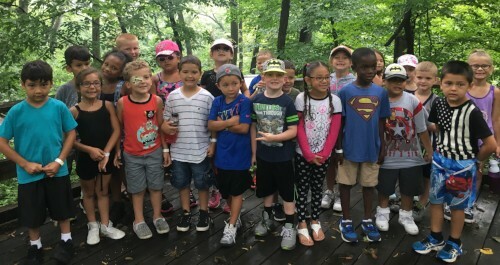 Beginning June 3rd we will be hosting full-day summer programming for children who will have completed Kindergarten through Grade 5. Registration: Parents must complete all required registration forms and releases to reserve a spot in the program. All information must be current and updated. After registration is processed, you will receive confirmation of your spot in the program. Registration packets can be completed and submitted at our main facility at 4860 Q Street. Please call or e-mail to establish a registration appointment. 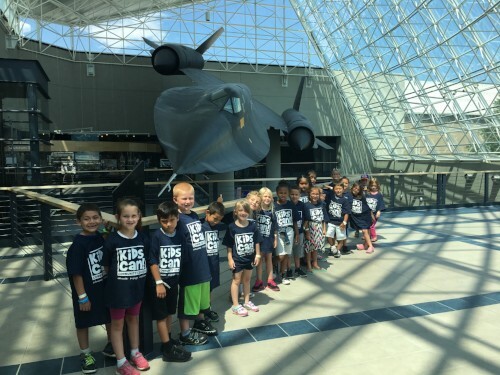 Activities: Kids Can focuses on partnering our STEMsmart curriculum of Science, Technology, Engineering, Mathematics, Strength, Music, Arts, Reading and Tutoring with dynamic field trips. 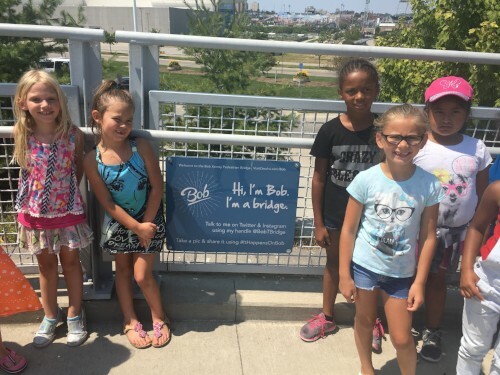 Weekly themes are paired on-site activities with field trips throughout the week. Each child will receive a t-shirt and a Kids Can drawstring bag at the beginning of camp. The bag will be used every day to keep their swimming clothes, towel, sunscreen, and water bottle. At the end of the program, the shirt and bag are theirs to keep!